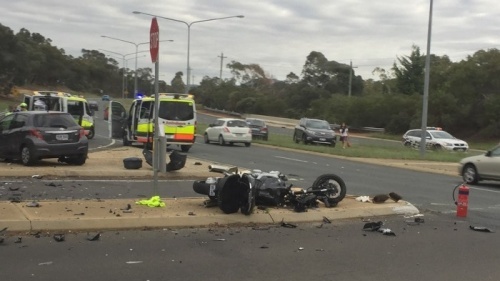 A BLACK Yamaha motorcycle was travelling north on Yamba Drive when it collided with another vehicle turning from Yamba Drive into Dookie Street, Farrer, this morning (November 16). Emergency services blocked the road following the crash at about 7.45am. Police are now seeking information, witnesses, or dash-cam footage. If variety is the spice of life, versatility must be the icing on the cake and in this case the new production of “Baskerville” has both in spades, says reviewer PHILLIP MACKENZIE.